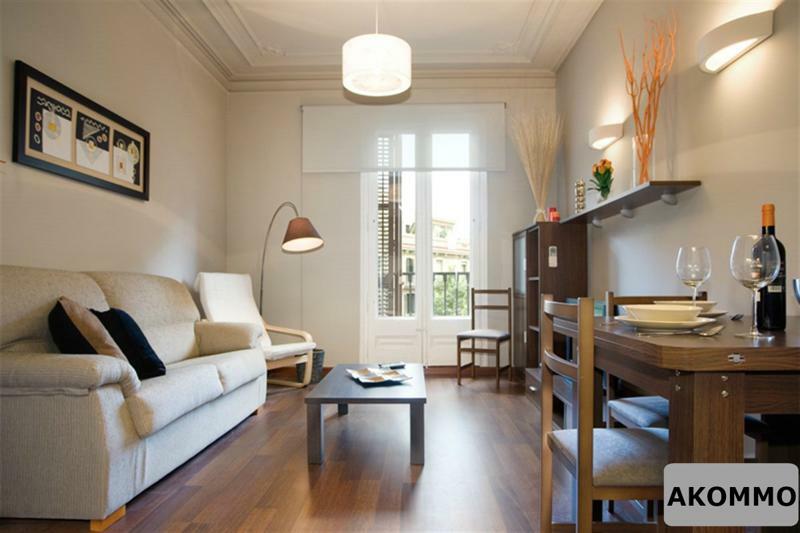 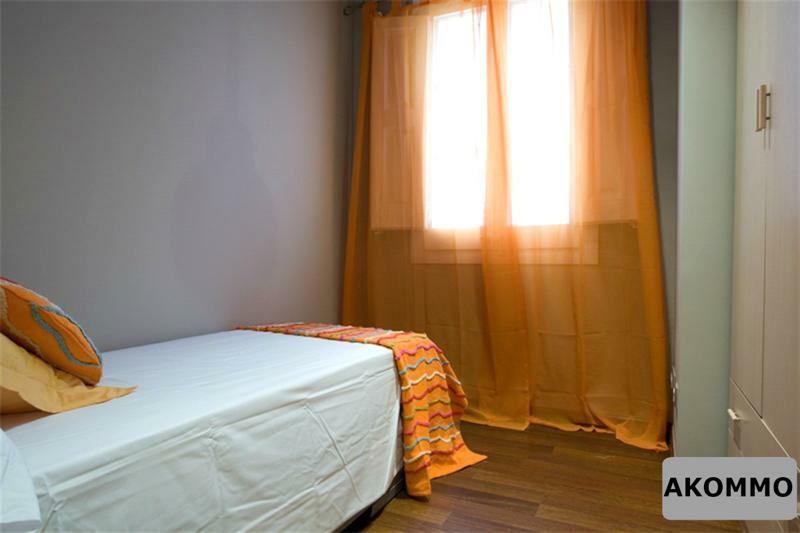 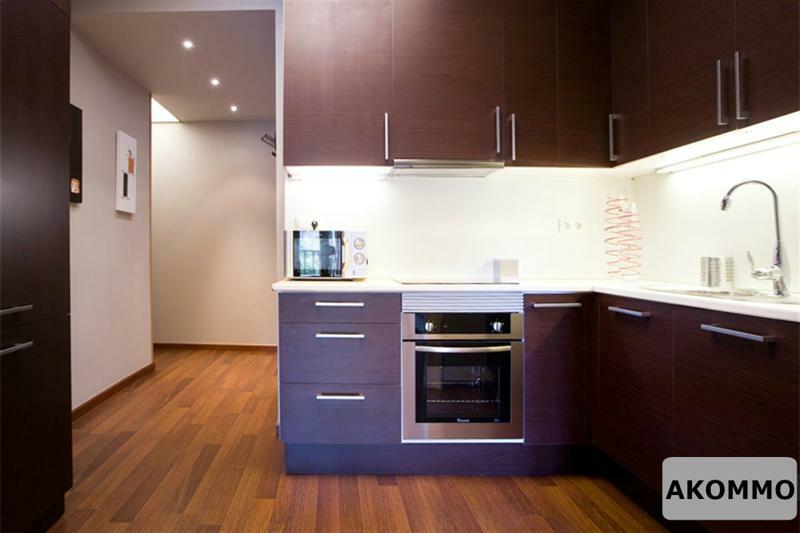 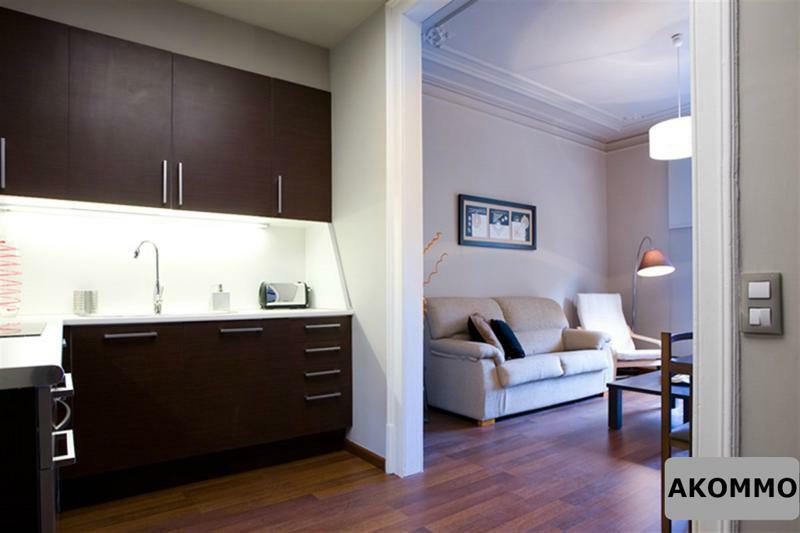 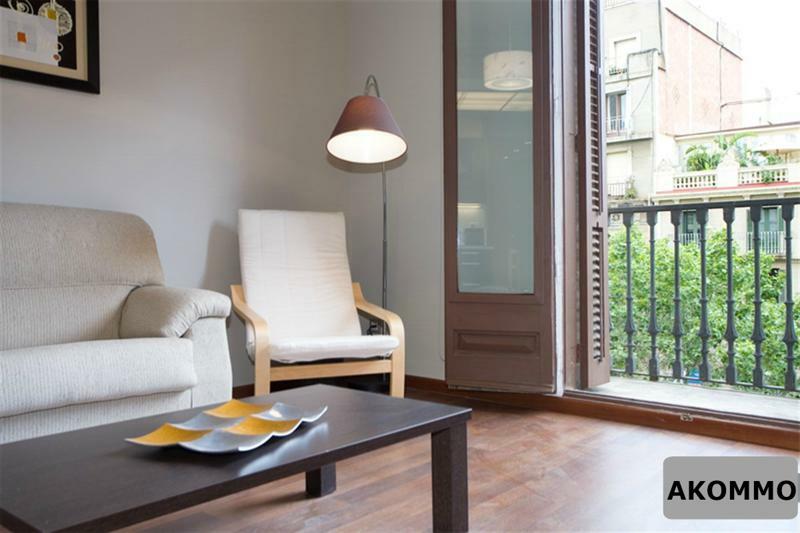 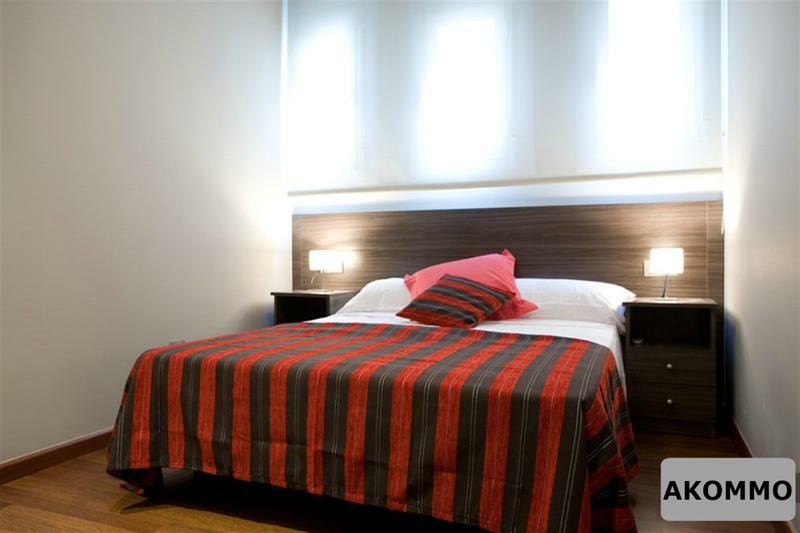 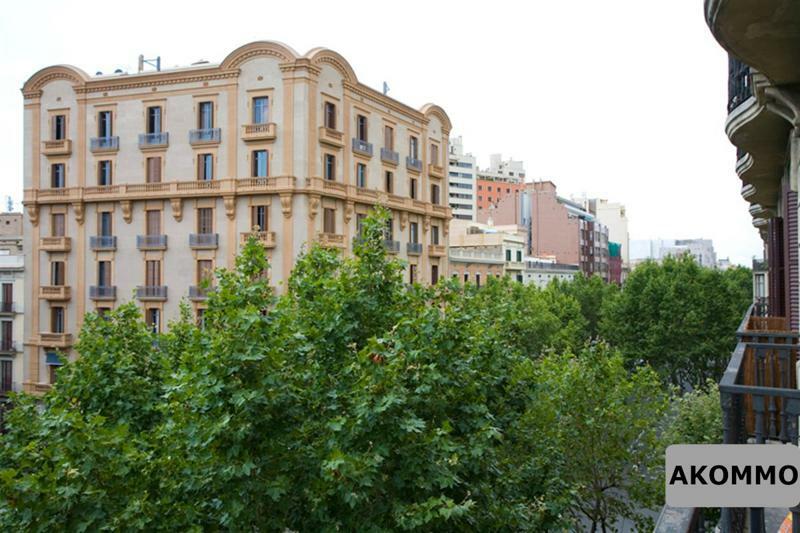 Wonderful apartment located just a few minutes walk from Plaza Catalunya, the city center and hear of Barcelona, and a 10 minute direct metro ride to the FIra, where the conventions are held. 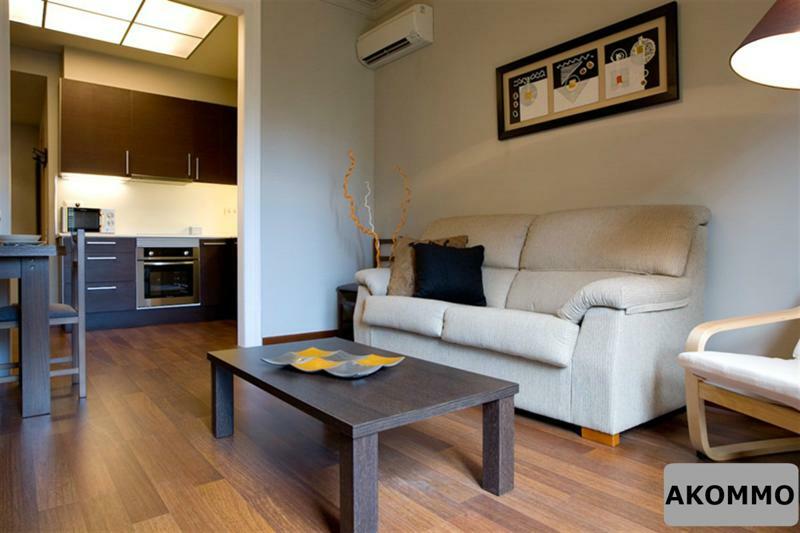 Apartment comes with a fully equipped kitchen, a living room with sofa and TV, a master bedroom with a double bedroom, the second bedroom with 2 single beds, and the third with just one single bed. 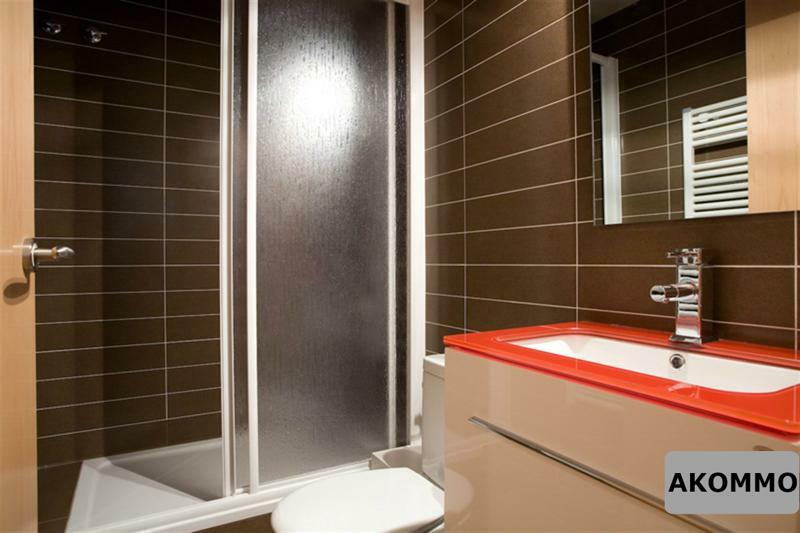 Apartment boasts 2 bathroom/shower rooms, and has been recently refurbished. 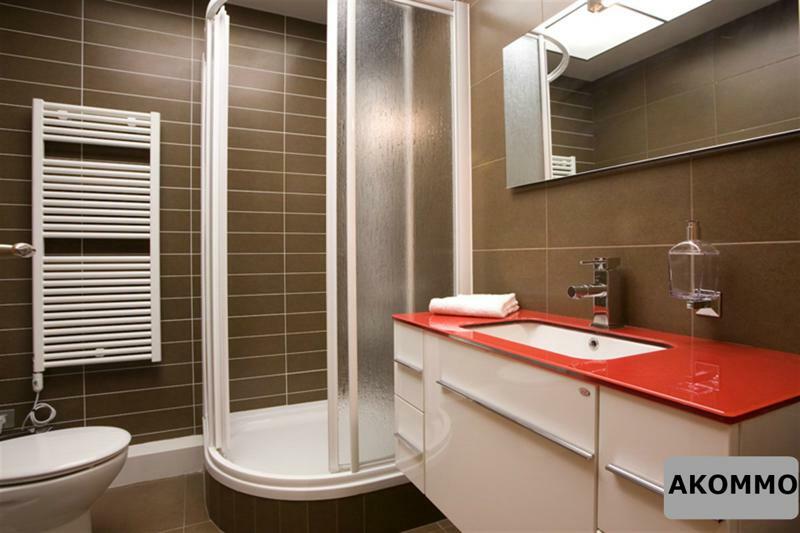 Perfect for conference attendees.